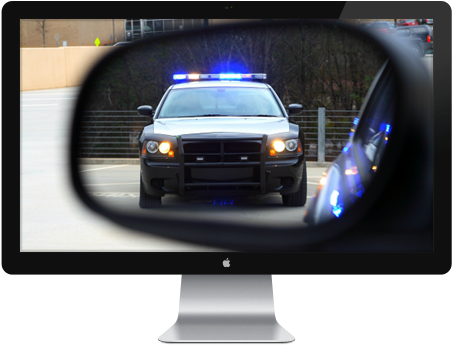 Depending On Your State, You DO Have Options To Either Dismiss Or Offset The Costs Associated With Traffic Tickets. We’ve all been there. One minute you’re driving down the road minding your own business and the next thing you know, lights are flashing in your mirror. Fortunately, there are options to either get the ticket dismissed or offset the financial penalty (as well as points – if applicable) depending on the state you live in. Although your ability to have a ticket dismissed depends on a variety of factors including where you live, most states offer ways to recover the financial loss (as well as points) through a convenient online defensive driving course. 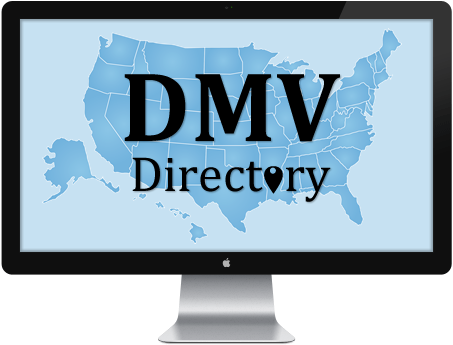 Need to help finding DMV locations in your state? Our DMV Directory lists locations, vehicle registration, drivers licenses and assistance for teen drivers. Take a short and easy online defensive driving course like Delaware Defensive Driving to reduce the costs of your auto insurance premiums by up to 15%. 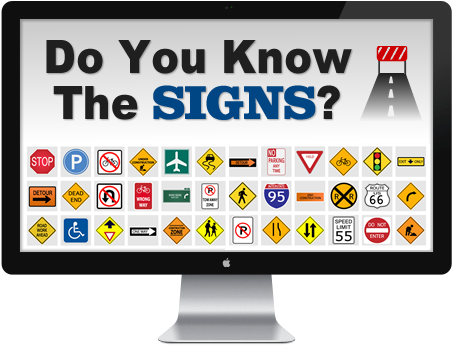 Signs are everywhere and knowing their specific meanings can help you avoid tickets and more importantly keep you and your passengers safe on the road. 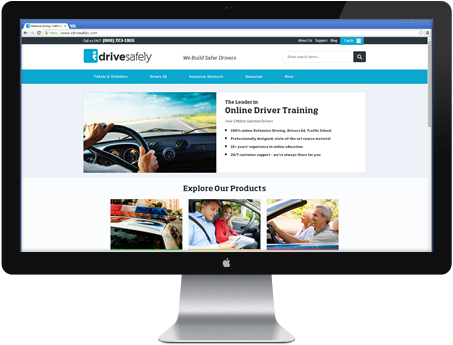 Become A Safer Driver Today!